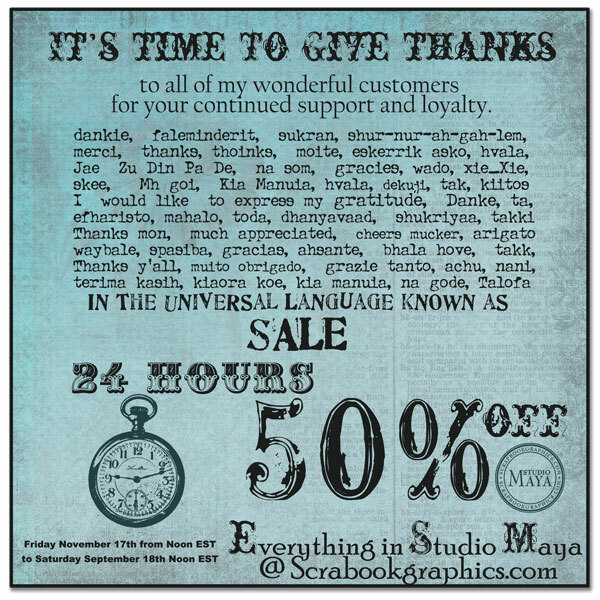 Moments In Time: Maya is having a sale at Scrapbook-Graphics!!! 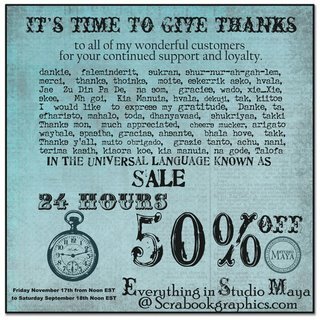 Maya is having a sale at Scrapbook-Graphics!!! Don't miss out on purchasing her stuff at 50 percent off.